Through the CTS cooperation, VTI is gaining valuable research contacts with China. The country is facing major challenges in the field of road safety but also has enormous potential. CTS stands for China-Sweden Research Centre for Traffic Safety and is a collaborative organisation which VTI has been a member of since autumn 2017. The Swedish members also include Volvo Cars, AB Volvo, Chalmers and Autoliv. China is represented by the state-owned Research Institute of Highway (RIOH), Ministry of Transport, among other bodies. “China has a very clear strategy when seeking research cooperation. They say: ‘We want to work with the best’,” explains Jonas Jansson, Head of Research at VTI. Among other things, the cooperation will involve a workshop in Beijing in the autumn of 2018. 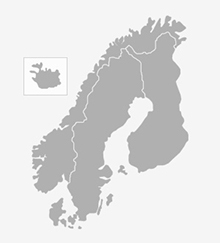 But above all it consists of several projects that VTI and the other Swedish actors have sought support for from the innovation agency Vinnova. This potential is based on an enormous market and the capacity to implement political decisions quickly – if not always democratically. China is also well advanced in areas that we in Sweden regard with a certain degree of envy. These include bike-share schemes, which according to Jonas Jansson are common in China. In the field of road traffic safety, China has several major challenges and much to learn from Sweden. 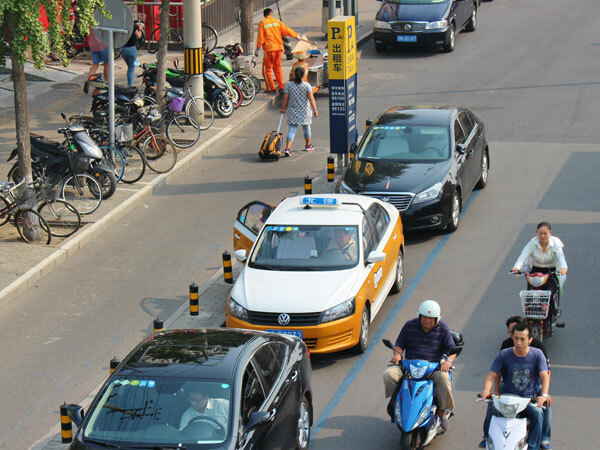 One of the challenges is to increase the safety of unprotected road users who, in the rapidly growing Chinese traffic, represent an increasingly vulnerable group. The cooperation may also come to focus on crash safety and the manoeuvring of emergency response vehicles in traffic. According to Jonas Jansson, information and data represent another interesting area. China makes extensive use of ITS (intelligent transportation systems), which generate large amounts of data. This data, obtained from sources such as CCTV monitoring of motorways, could be interesting in different research contexts. Jonas Jansson also mentions that China is at the forefront when it comes to the development of electric vehicles, and that they also conduct extensive research and development in the field of self-driving cars. This is another area where the country is quick to move from the drawing board to real driving. The cooperation will also focus on human behaviour, what is referred to as “Human Factors” in traffic research, and their significance in the development of self-driving cars and automation. “Knowing and being able to take into account human factors is a very important component in the development towards automation and more self-driving cars. It’s an important part of this cooperation and I believe many good things can come from it,” says Jonas Jansson. This entry was posted in Safety and tagged China, China-Sweden Research Centre for Traffic Safety, cooperation, CTS, international, traffic safety. Bookmark the permalink.